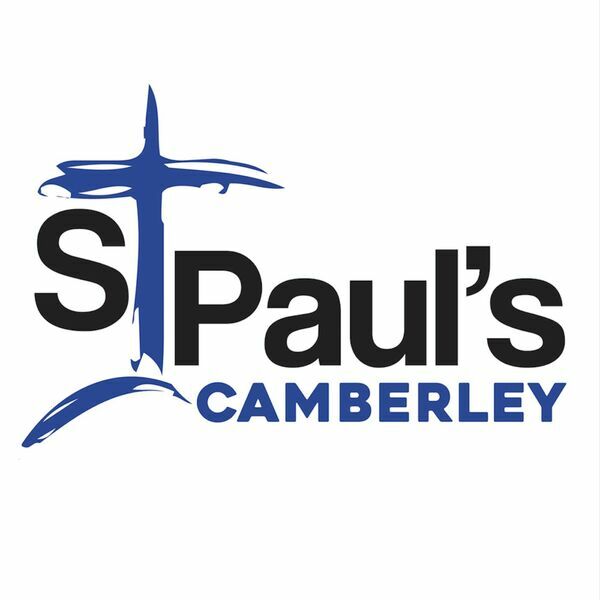 St Paul's Camberley - Sermons - A Life Worth Living 5: 'Stepping out in faith'. A Life Worth Living 5: 'Stepping out in faith'. Description: Tim continues our current series from Mark's gospel. Mark 6: 1-13. 'Move out and Move on'! Tim continues our current series from Mark's gospel. Mark 6: 1-13. 'Move out and Move on'!